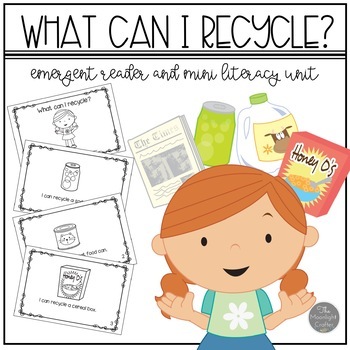 This little set has a lot of fun materials to teach and learn about recycling and Earth Day! 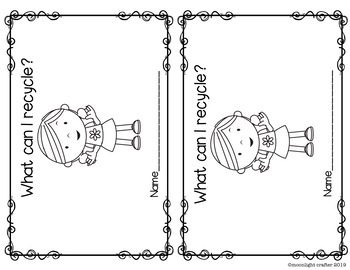 Recycling Roll and Cover Mats (3 options) with directions for easy teacher prep and how to play included! 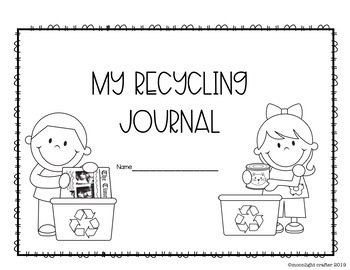 Recycling at Home Journal: make connections at home with this fun recycling journal! 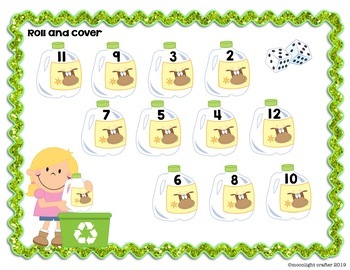 There is a cover, five recycling pages and a letter home with directions for completing the activities! If you would prefer, there are ideas and suggestions for using these materials in the classroom too!